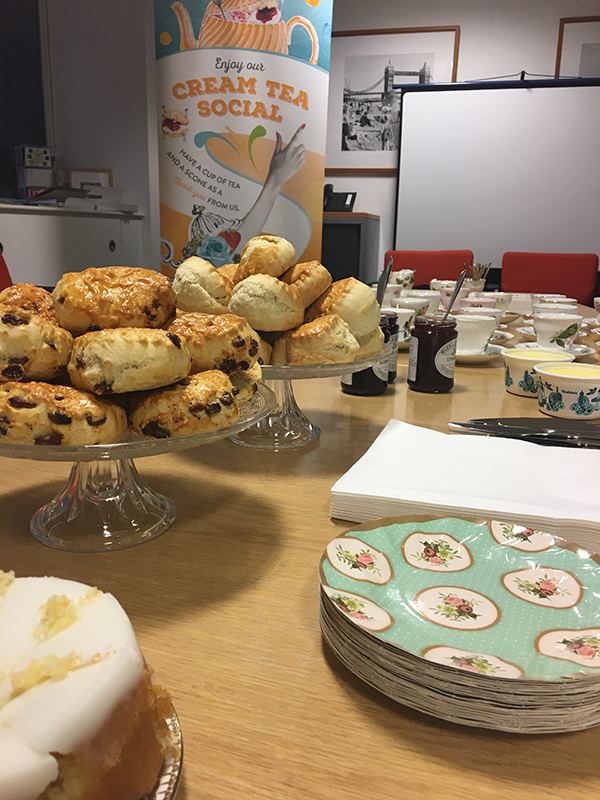 Our famous Cream Tea Socials are back for 2019! 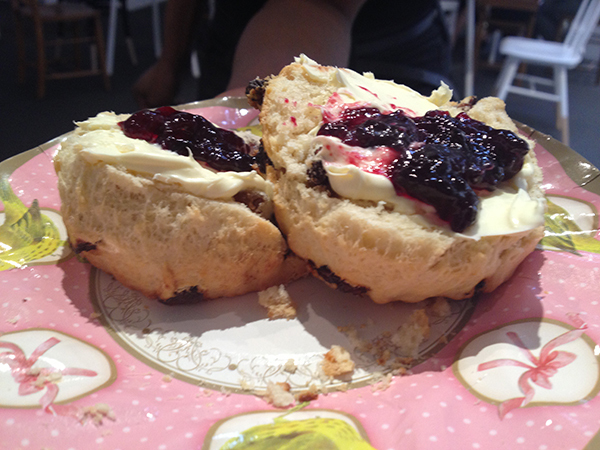 We’ll be serving up scones, cake and tea across the city - all in some pretty fancy looking vintage china. 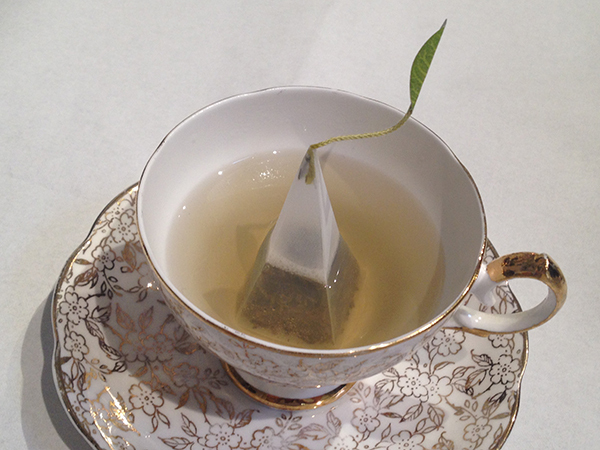 And there’s no need to leave your office as we bring this wonderfully British tradition right to your door. 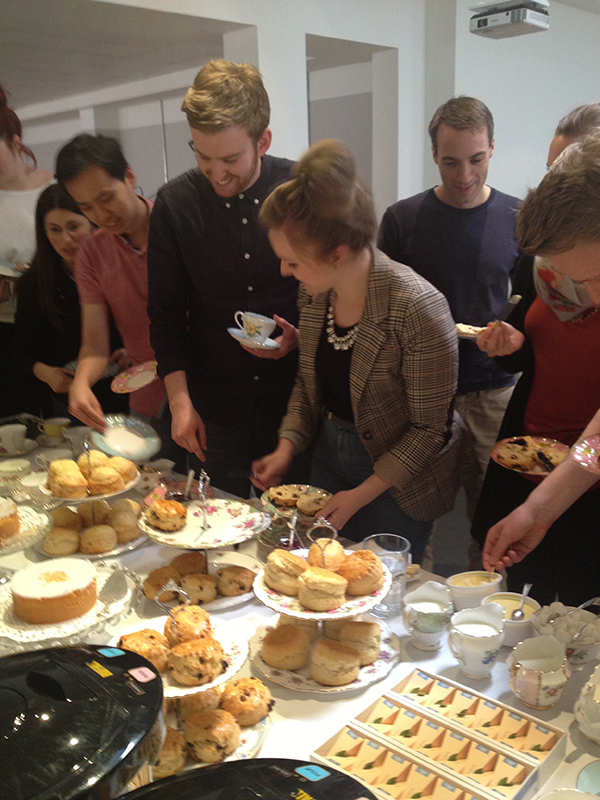 If you’re an agency or mid-sized company in London and would like to host a Cream Tea Social in your office, please get in touch and we’ll get you booked in.